How Do I Know if I Had PPI on My Credit Cards? If you believe that you might have been mis-sold PPI on a credit card, now is the time to make a claim. 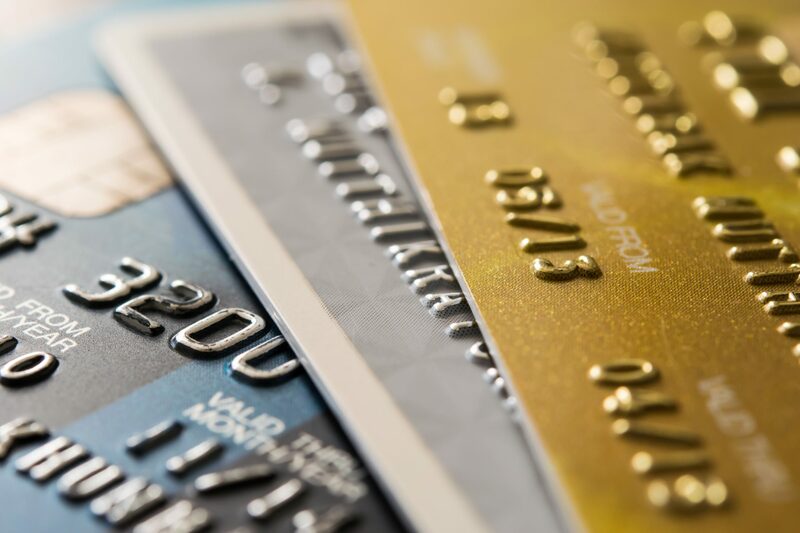 Below, we guide you through how to check for PPI on credit cards. The PPI deadline is coming. This means all PPI claims need to be submitted before 29th August 2019. If you’re not sure if you ever had PPI on your credit cards, we’re here to explain how you can check. If you’re not sure what PPI is, read our guide. We explain exactly what it is and how it might have affected you. If you had a credit card during the 1990s, it’s possible that you were mis-sold PPI, meaning you’re due a refund from the bank. Millions of people have already made successful claims. Since 2011, the banks have paid over £30 billion to consumers. Don’t miss your opportunity to claim. If you can’t find your old financial records of credit cards or even remember which lender you had the card from, this is not the end of the road. There are a few things you can do to find out if you were mis-sold PPI on a credit card. You can contact the bank, which should be able to identify if you previously had PPI on any accounts. 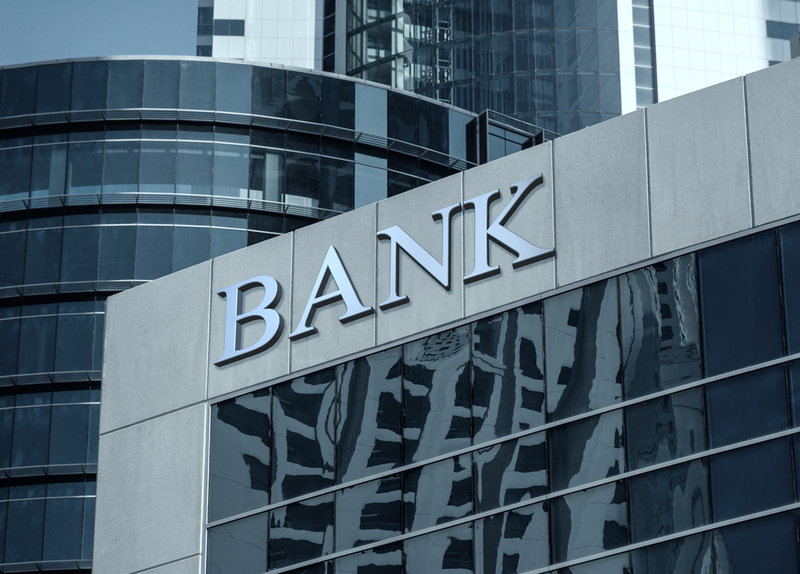 This option is only possible if you know who the bank or lender was. Alternatively, you can do a credit check. It’s important to note that a credit check will only show any active accounts within the past six years. It also won’t indicate if you had PPI — it will simply list your active financial products over the six-year time period. Finally, you can contact Canary Claims. We can uncover if there is any evidence of PPI, even if you don’t know who the bank or lender was. 3. How was the PPI mis-sold to you? If you identify PPI or if we find out that you have PPI on a credit card, you should start your claim as soon as possible. 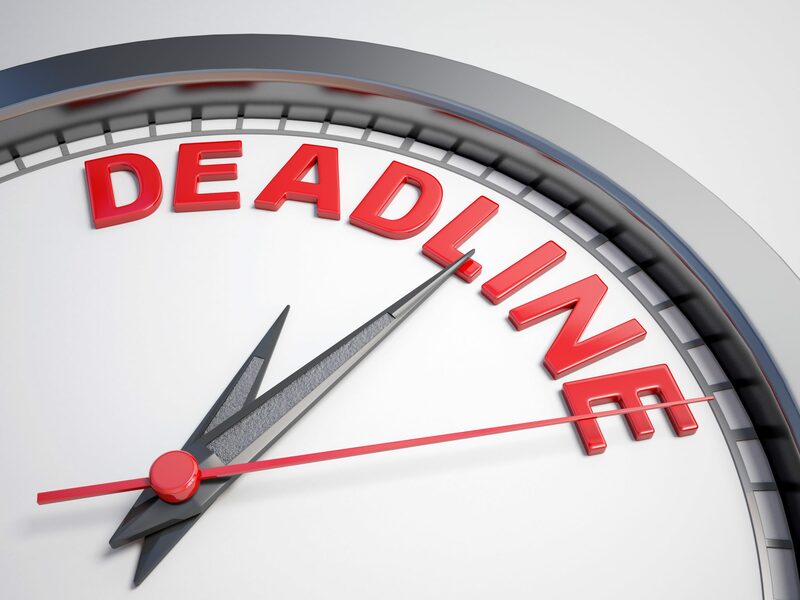 Although the deadline is a year away, the sooner you start your claim, the sooner you will receive your money. The banks are currently handling a large volume of claims and you want to make sure that you don’t miss out. A claim can take up to six months to be resolved, but if you want to refer your case to the Financial Ombudsman, this will take even longer. 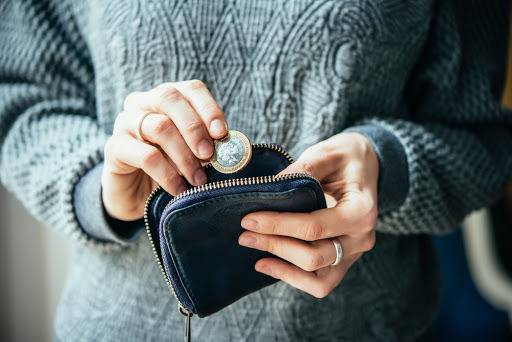 If your claim is rejected by the bank but you believe that you are due a refund, the independent Ombudsman will review your case and make a decision. Due to an influx of PPI claims referred to the Ombudsman, it can take up to two years for a decision to be made. Have you got PPI on a credit card? With a no win, no fee PPI claims policy, [Cancellation charges may apply only if the claim is cancelled after the 14 days cooling off period. The fee would be based on the work done at the time of cancelling at a rate of £120 per hour and up to a maximum total of £180] Canary Claims is the leading claims management company to manage your case. In the event of a successful claim, we charge just 15% + VAT (18% total). Why wait?